Having great photos is crucial if your business is selling merchandise online or using social media as a promotional channel. Ideally, if you're flush with cash, then we recommend you hire a professional product photographer. However, for many small businesses this sort of expense can be unrealistic. If you're in the DIY mood, here is a loose road map with some quick tips that will drastically improve your merchandise photography. First and foremost, you will need to have established a clear branding style. Understand your target market to create branding that is catered to their interests. It's important to note that branding style can be tweaked during different seasons of the year, but the marketing message of your value should remain constant. If your product is centered around the retail industry, you will need to recruit models for your product photos. Make sure you hire models that fit your target demographic. If your budget is tight you can even hire customers as models and pay them in gift cards. Proper equipment can make or break a photoshoot. Luckily, there are thousands of buying options as well as some that you may already have in your pocket. Below is a breakdown of the most necessary equipment needed. Canon 80D - Not only does it take stunning photos but it also takes 1080 video at 60fps. Since content marketing is becoming more video centric, this is the most sensible option. iPhone 6S, iPhone 7/plus, Galaxy S7 or a camera equivalent of 12-megapixels or better. This is only recommended if purchasing a separate camera is out of the question. The tripod is a necessary sidekick to the camera. It helps by cutting down on unwanted blur and helps to keep shots consistent when the subject is moving. The classic tripod is perfect for photographs in common settings that have a simple terrain. Click here to shop original tripods. This newly imagined tripod is a great substitute if you're looking to take advantage of adventurous and tough-to-reach vantage points. The legs of the tripod can be twisted and bent to take unique forms and wrap around objects. Click here to take a look at some of the ways that Joby's flexible tripod body can been used. Regardless of which tripod option you choose, make sure to purchase the appropriate connecting mount for the camera you are taking photos with. The tripod mount clip for a phone is normally purchased separately. Light cubes help diffuse light evenly across the stationary product. This drastically cuts down on direct light glare. Click here to shop light cubes. We recommend using 3 LED lights and placing them on each side of the box. The layout should typically be that of the 3 point lighting system. Additionally, you should consider purchasing warm and cool lens filters for the lights to cut down on the post editing process. It's easy to overlook the base your product sits on, but the product platform can make or break the shot. Make sure you have several options that mix well with your branding. For example, a rustic wood table compliments a flannel shirt display in the same way a minimal acrylic base would help accent a jewelry piece. If you're taking multi-angled shots of your product we advise purchasing a rotating turntable. Click here to shop product platforms. Depending on the size of what you are shooting you may need to purchase a backdrop. Backdrops are offered in a wide range of patterns and colors. Click here to shop backdrops. Adobe Lightroom is a staple amongst photography enthusiasts. It is a great way to catalog your high resolution images and make quick profound edits. On the go? The new Lightroom mobile application syncs with your catalog via the cloud, allowing you to edit your photos anywhere. Adobe Photoshop is the other must-have editor tool. Photoshop is great if you have a few errors that need spot correcting. This can be valuable, especially if you recognize the image flaw only after you have finished the shoot. The built-in editors in most operating systems now provide some color balance editing options as well as preset filter types that can help give your images a boost. There are two primary styles for photographing merchandise, depending on whether your product is in use or stationary. Merchandisers should advertise their goods being worn or used in the specific way it was intended. Whether you're selling bracelets, clothing, furniture, or electronic goods, seeing your product being authentically used can lead to more sales. A recent trend in product photography is placing less emphasis on the product and more emphasis on the experience when using that product. Lighting is the primary ingredient for good merchandise photography. When setting up, immediately address any evident lighting issues to reduce the amount of time needed for post production editing. The composition should always have balanced lighting and avoid any unwanted glares and blurry subjects. Avoid over-cluttering your shots with superfluous details that may distract viewers. 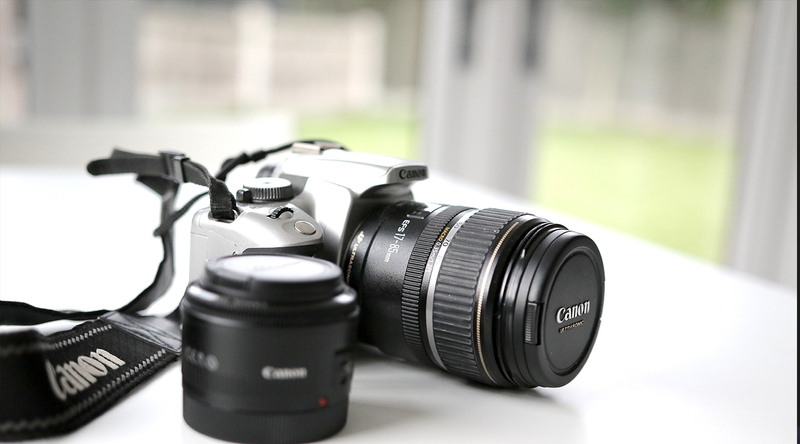 Also, if you find yourself having many photography shoots outside, we recommend investing in a higher-end camera like the previously recommended Canon 80D. Higher quality cameras do a significantly better job at calibrating some of the more difficult variables like tint, hue, saturation, etc. 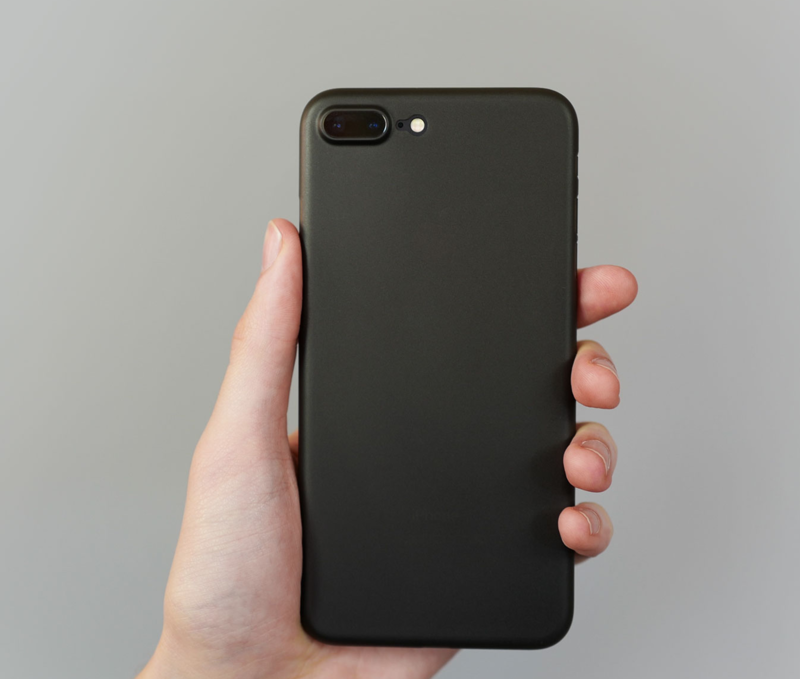 Since the launch of the new iPhone 7, a phone case company called peel has emerged. Take a look at how peel's product shots clearly and simply define what they do. Sometimes it's best to isolate the product in your shoot. This is common with products that are intricate and have lots of detail like jewelry and consumer electronics. If you're an ecommerce seller, this is a crucial part of your business. If you're just starting out as a ecommerce seller, the new iPhone 7 plus has a fantastic close up camera that is capable of taking rich product photographs. Take a look at the examples we shot in under 1 minute with our new iPhone 7. Post editing can be a time-consuming and labor-intensive task. We recommend you consult with a post-editing specialist or take a few Lynda classes prior to diving in too deep with Lightroom or Photoshop. However, here is one quick streamlined workaround if you currently have Lightroom installed. Lightroom gives you the ability to quickly download and add filters from third-party sources. There are thousands of filters out there that are both free and that cost. We recommend purchasing the VSCO filters, primarily because the filters are customized according to your camera type. These filters quickly enhance your photos, giving them a quick professional feel. If some of your photos have specific visual flaws like accidental product logos or dirt on an object, you can use photoshop to make spot corrections. There are thousands of tutorials out there that can give you a quick step by step guide to editing any flaws in your photo. We recommend you do spot correction before adding any filters on the photograph. Product photography is an extensive process that takes expensive resources and years of knowledge. With some of today's modern tools and quick-learning software programs, there are various ways to bootstrap your way to creating successful product photography. Keep a look out for more articles pertaining to some of the specific information mentioned in this article. If you found this helpful please share it with your friends on Facebook.